Indian Bank PGDBF Course Shortlisted Candidates List Released!!! Karnataka Bank Clerk result released!!! SSC CGL 2016 Vacancy released!!! Indian Bank PO Result Released!!! 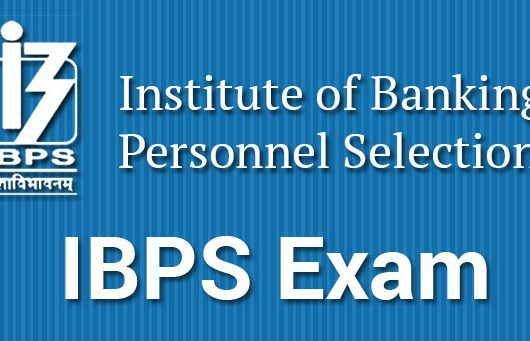 IBPS RRB – V Final Result Released!!! RBI Assistant 2016- Mains Mark released!!! South Indian Bank Result Released!! !